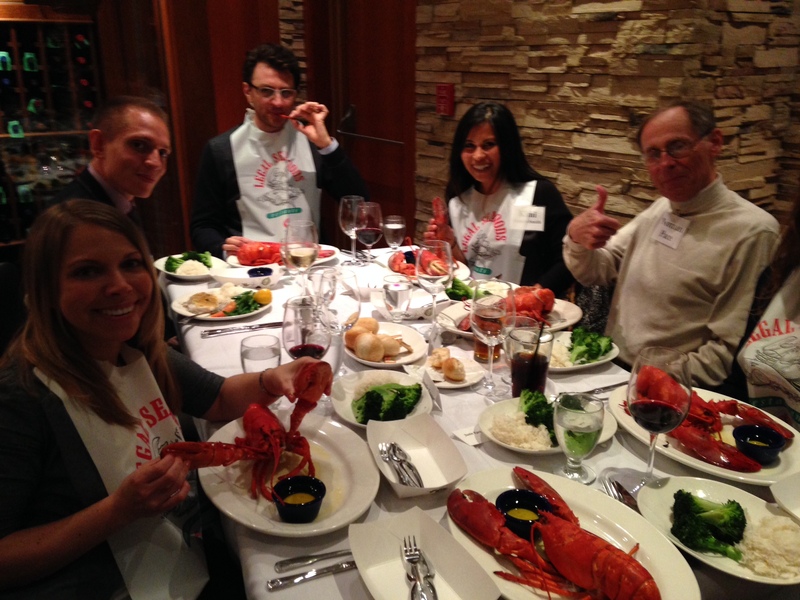 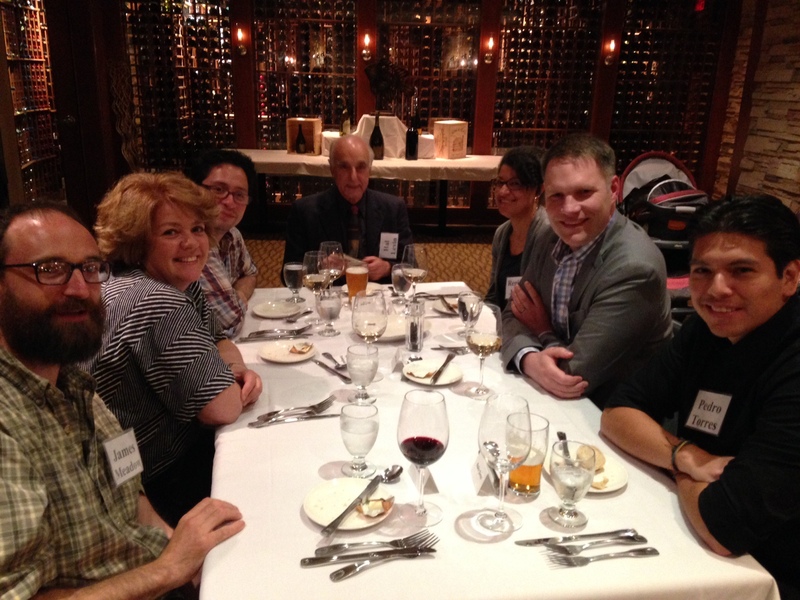 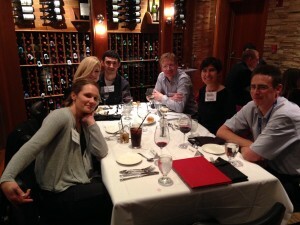 Photos from the Sloan MBE dinner at #ASM2014 – microBEnet: the microbiology of the Built Environment network. 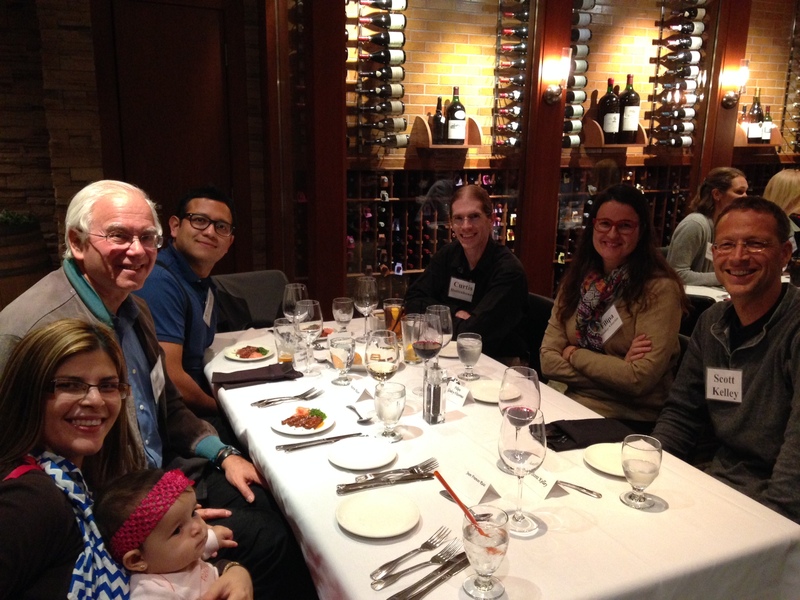 This year’s ASM meeting in Boston provided a chance for many of the Sloan-funded grantees working on the microbiology of the built environment to get together for a dinner for a good mix of socialization and collaboration. Here’s a few pictures, courtesy of Paula Olsiewski.